A walk through the amazing Angkor Wat with my friend, Vina. This route covers the very best dive sites of Raja Ampat Marine Park, one of the most diverse diving destinations in the world! Make your reservation now before it gets completely full! Contact Symbiosis Custom Travel now. 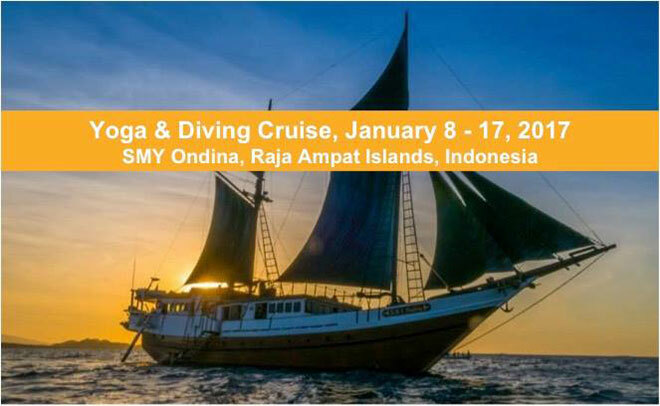 Our friends from Yoga Natura are offering an astounding 25% discount for their Raja Ampat cruise between January 8 and 17, 2017 to dive in the amazing waters of Raja Ampat and enjoy the best yoga with Sandra Bicker aboard the SMY Ondina! 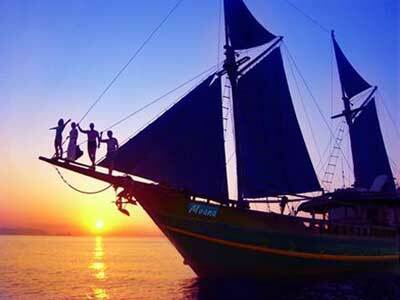 Sailing a Phinisi schooner through the stunning waters of Indonesia is an amazing, romantic, adventurous and unique experience and exploring this incredible underwater world with the SMY Ondina and combining it with Yoga just makes it unforgettable and relaxing. Inhale the sea-salt air. Exhale. Enjoy the silence. Consciously observe the body and breath. Develop mindfulness. Swim in crystal clear turquoise water. Relax & laugh… Dive into Yoga! In the mornings and/or evenings we practice Yoga at the beautiful sun deck for about 90 min. – remaining mindful, loving and focused throughout. In the mornings, start with vitalising breathing techniques (Pranayama) and invigorating body postures (Asanas). After diving or snorkelling we unwind with gentle stretching postures, conscious breathing and deep relaxation. A further enrichment to our yoga classes will be the silence we experience when observing nature – above and under water. The optional integration of diving into the yoga vacations offers participants the opportunity to realise even more the meditative stillness of diving. The breathing is calm and smooth due to the practice of breathing techniques (Pranayama). 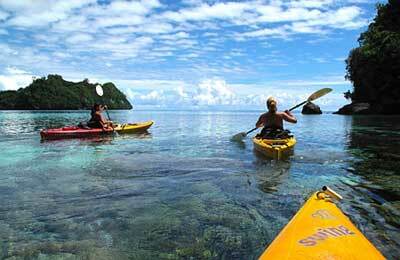 Non-divers can go snorkelling and/or simply admire the stunning views and relax. Just below the surface of the water, you will find some of the most pristine and untouched coral reef in the world. 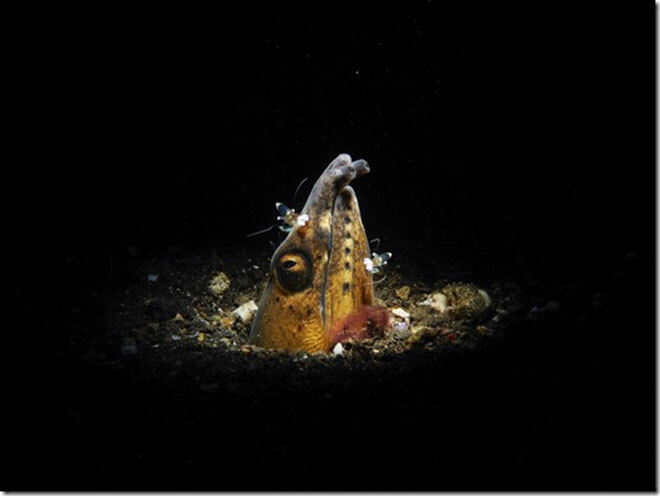 The Raja Ampat archipelago owns the worldwide record for the greatest number of different species found in one single dive. Add the most pristine and colourful coral gardens, outstanding landscapes, fishing villages and of course, Birds of Paradise. .. only 15 participants – reserve your space as soon as possible. Contact Symbiosis Custom Travel. Contact Symbiosis Custom Travel now for full info and to grab your berth. Floods in Thailand have killed 14 people and badly affected southern holiday islands as the country heads into the December to January high season for tourism. A low pressure system has brought heavy rain to parts of the south including the islands of Samui and Phangan in the Gulf of Thailand, and floods have also severed the rail link to the south and Malaysia beyond. Raja Ampat liveaboard dive cruises: 10% discount on all remaining spaces from January to May 2017 aboard Mermaid I & Mermaid II. Contact Symbiosis Custom Travel to reserve your space now and to start planning your journey. Price is based on per person, twin/double sharing. Take on the offers while it lasts! Contact Symbiosis for further details. Amazing last minute special offer on this wonderful 8 day river cruise down the might Mekong River from Siem Reap to Saigon, passing through 2 countries, Cambodia and Vietnam. 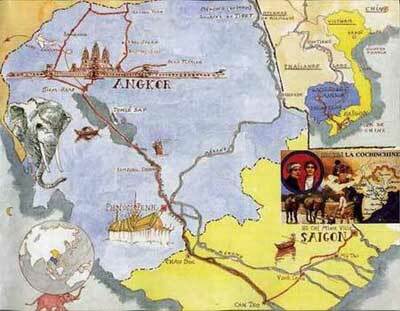 The cruise starts at the home of Angkor Wat, the World’s largest collection of ancient religious monuments and a World Heritage Site, passes across South East Asia’s largest lake, the Tonle Sap, arriving at the Cambodian capital, Phnom Penh. 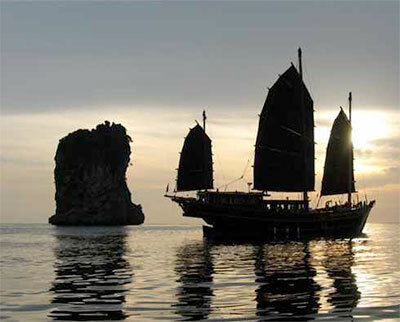 From there the cruise continues lazily sailing through the verdant Mekong Delta of South Vietnam to the bustling commercial hub of Ho Chi Minh City, Vietnam’s largest city. The restriction on live events and entertainment in Thailand following a month of mourning for His Majesty the late King Bhumibol Adulyadej will be lifted on 14 November 2016. All entertainment venues and festivals will resume operations from Monday 14 November and hotels will be able to hold celebrations and events. These may still be toned down as a sign of respect. Celebrations deemed extravagant such as those with fireworks will be restricted. Meetings and event venues will open as usual with the exception of reserved areas in Wat Phra Kaeo (Temple of the Emerald Buddha) and the Grand Palace, as they will be the venue of the Royal Funeral Rites. All other areas within the Grand Palace are now open to tourists and visitors. 1. 10% EARLY BIRD DISCOUNT for stays at the lovely Raja4Divers between 05 August 2017 and 30 September 2017. Bookings need to be made between 16 November 2016 and 31 December 2016. 2. U30 weeks from the 17 June to 1 July 2017: a wonderful opportunity for anyone under the age of 30 to dive the best diving in the world at a very affordable price of just EUR 2,555. 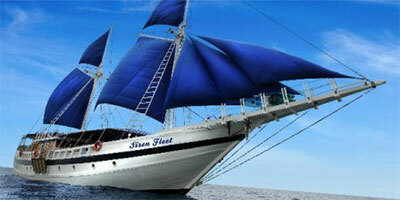 Besides the regular unlimited diving package for 2 weeks, the special includes also all dive gear rental. Contact Symbiosis Custom Travel to book now and to start planning your travel to and from Indonesia. Thailand is in a period of mourning following the death of His Majesty, King Bhumibol on the 13th of October. This is a time of deep sorrow for the Thai people and will be respected across the country. However, The Thailand Toursim Authority still encourages travellers to continue as normal. All they ask if for travellers to demonstrate respect for the Thai people, by refraining from behaviour that may be interpreted as disrespectful or disorderly. There may be some disruption of commercial and public services during the mourning period, especially during the first 30 days (until the 13th of November). Tourist attractions are open with the exception of Wat Pra Kaew (Temple of the Emerald Buddha) and the Grand Palace in Bangkok. Most significantly, Chiang Mai municipality has officially announced the cancellation of the Loy Kratong and Yi Peng festivals this year (12-15th of November). For updates on all entertainment options that are affected, please see here. For all other updates, please refer to the Thailand Tourism Authority. Symbiosis Custom Travel would like to offer condolences to friends and family of the King and to all the Thai people. Four central provinces in Vietnam have been hit by flooding as Typhoon Sarika, forecast to be one of the strongest in years, approaches Vietnam’s east coast. Full story on BBC here. Offers are valid on new individual bookings only and must be confirmed by the 31st October 2016. Contact Symbiosis Custom Travel to book and to arrange your travel.